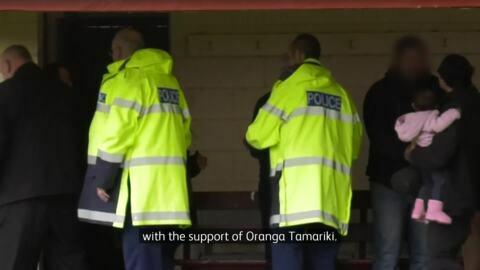 Oranga Tamariki says a partnership between Tūwharetoa ki Kawerau Health, Education and Social Services and Ōranga Tamariki is producing results and keeping youth offenders out of the system. 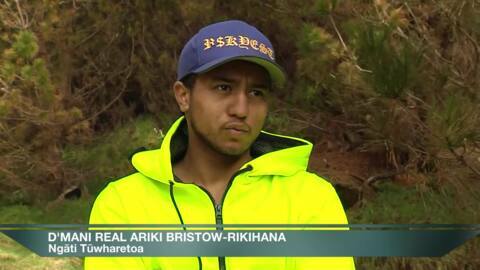 A NZ training forestry group in Te Teko are helping Māori youth to be work-ready in the Eastern Bay of Plenty. Tane Mahuta forest managers have trained 135 rangatahi over four years to be work-ready in forestry. 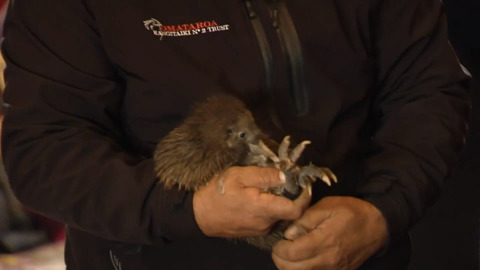 Students at Te Teko School have been given an outdoor education mission in an effort to protect the eastern brown kiwi. 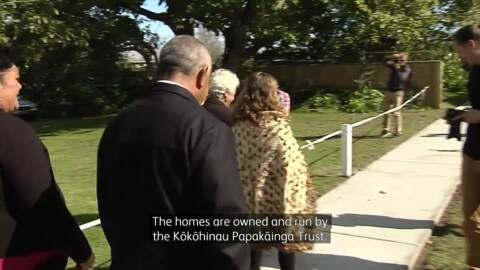 Edgecumbe families in urgent need of a home will now have a place to stay through new papakainga housing from the current government's Māori housing network. 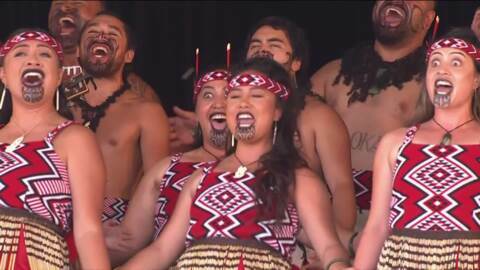 Eighteen Mātaatua teams performed on stage at the Te Teko Racecourse over the last two days, all vying for a chance to represent their region at Te Matatini, in Te Whanganui-a-tara (Wellington) next year. All information and results about the competition available here. Ngāti Awa iwi is in mourning, following the loss of Eric Eria Mohi Penetito of Ngā Maihi in Te Teko, Bay of Plenty. He was 90 years old. The people of Ngāti Awa are preparing to host a national commemoration and the 152nd anniversary of Te Kupenga a Taramainuku Pā. Hundreds of spectators flocked to day two of the ASB Classic in Auckland to catch a glimpse of tennis superstars Serena and Venus Williams in action. One of those fortunate to meet the power sisters was Te Teko boy Kalani Savage, who's already a champion in his own right. Today marks 151 years since the battle of Te Kupenga, which resulted in the Crown confiscating 245,000 acres of Ngāti Awa land. The day was remembered by the descendants of those who died and fought in the battle at Te Teko. The annual poukai at Kōkohinau Marae, Te Teko reaches its 53rd year. The Kingitanga was represented by Kīngi Tuheitia's sister Hēni, according to the spokesperson for the Kīngitanga, Rāhui Papa the King is well, but aims to restore his health.